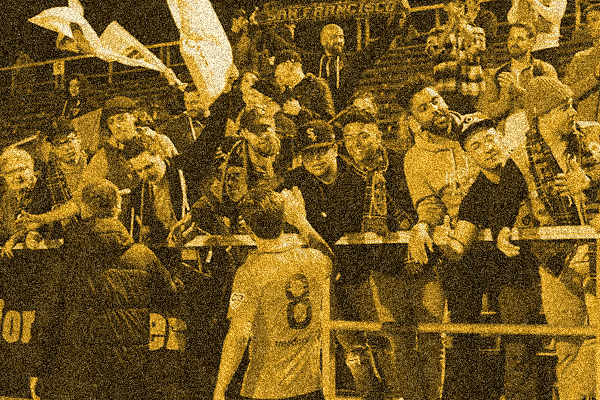 All Gold Crew members receive a special “SF CITY GOLD CREW” T-shirt at their first game. They also receive two free tickets for each game at which they volunteer. To volunteer for a game, sign up here.